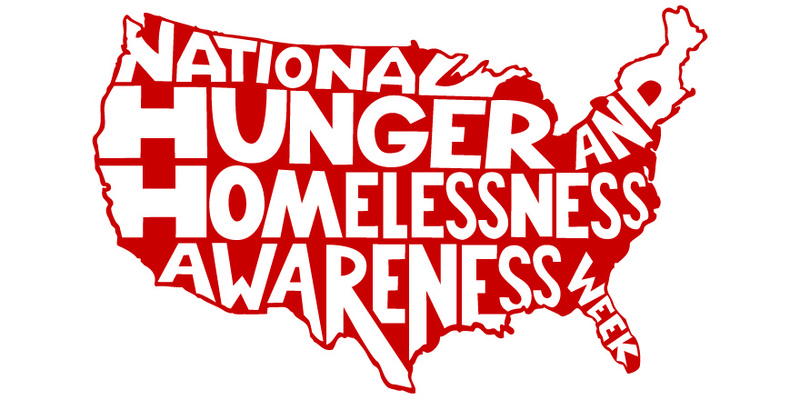 National Hunger & Homelessness Awareness Week is held each year the week before Thanksgiving. This is a time for us all to start to think about what we are thankful for, a perfect time to share our compassion with our neighbors who are experiencing homelessness, and work toward a world where no one has to experience Hunger and Homelessness. H&H week offers the chance to contribute to a national social movement. 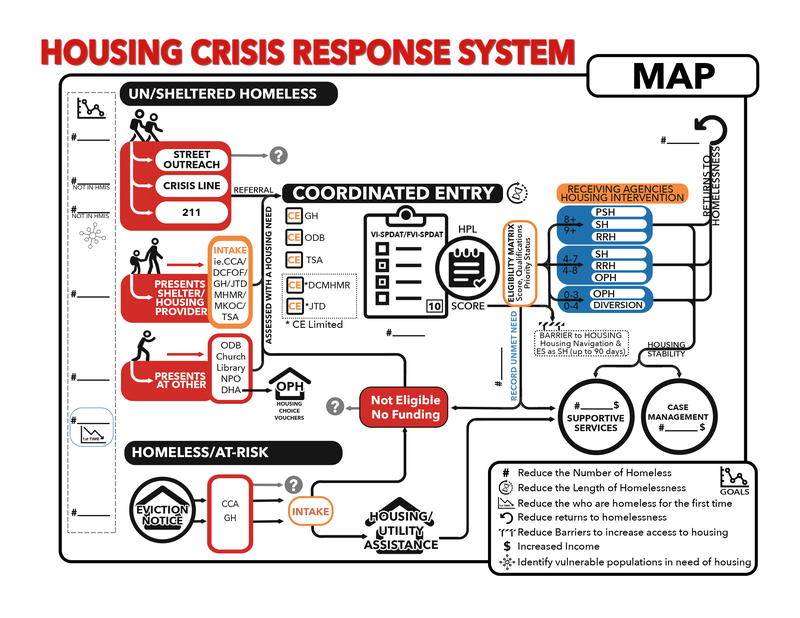 NCH’s aim is and always will be to eradicate homelessness by solving the root causes of it. We aim for activism in this vein. For this year’s H&H week we are focusing on the laws passed by local governments around the nation which prevent people experiencing homelessness from doing life-sustaining activities. Let’s bring light to this issue, pressure lawmakers and Bring America Home together!